The former bank on Madison Avenue Apple purchased for use as its 6th or 7th Manhattan Apple Store (depending on whether it or the World Trade Center store opens first) looks set to become one of Apple’s flagship stores. The initial permits cover demolition of the interior of the building, suggesting that perhaps only the exterior walls and marble floors will remain. 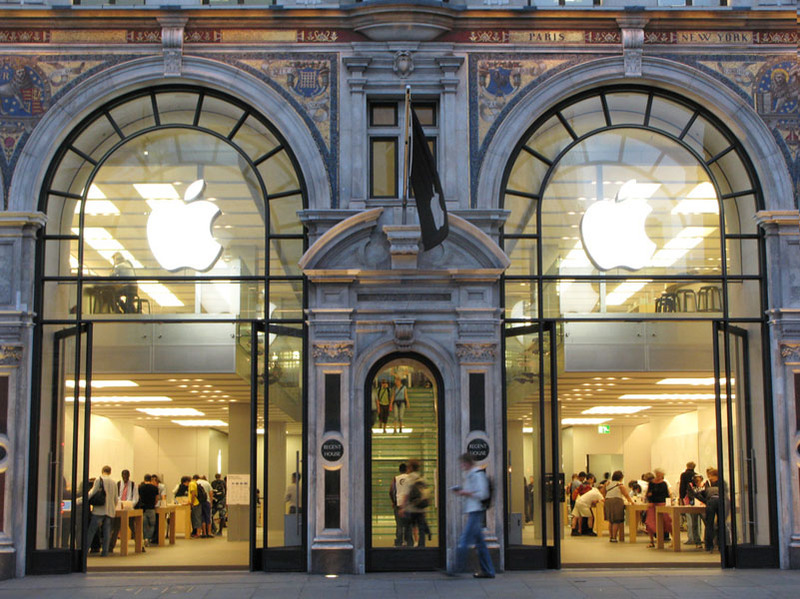 There are currently five Apple Stores in Manhattan in Soho, Meat Packing District, 5th Avenue, Lincoln Center, and Grand Central.